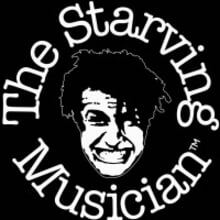 THE STARVING MUSICIAN is an independent music store that has thrived in the Bay Area of California for over 30 years. We BUY, SELL, TRADE, and RENT new and used musical instruments. We also offer music lessons, repair services, and school band rentals as well. We are your one stop shop for all things music. 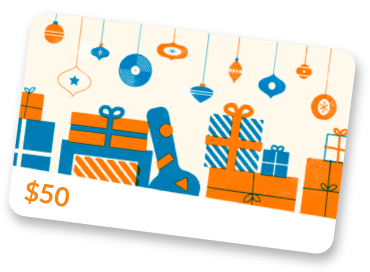 WE HELP YOU PLAY!